Founded in 2005 by one of two owners of former Fibis (1993.-2005.) BEX inherited all the experience through its staff, both in production and design. Bex is specialized in connector tooling and established modern production and assembly in Croatia. 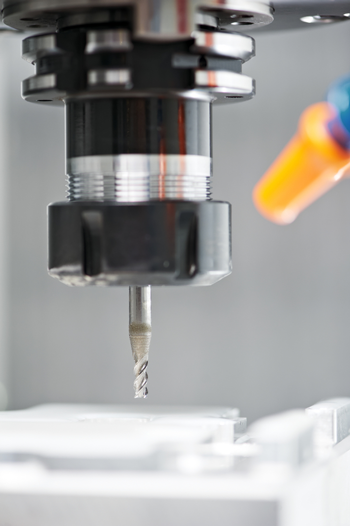 Bex equipment includes CAD/CAM Work stations, CNC Vertical Machining Centers, CNC Wire EDMs, conventional mills, grinding machines, drilling machines, eccentric presses, sandblasters etc. Bex is equipped and experienced for developing new tooling solutions based on a thorough understanding of customers needs.